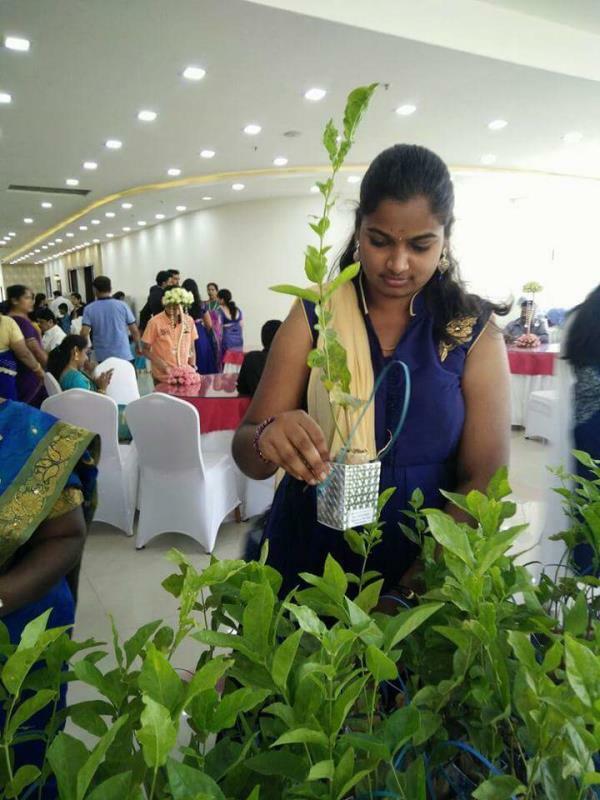 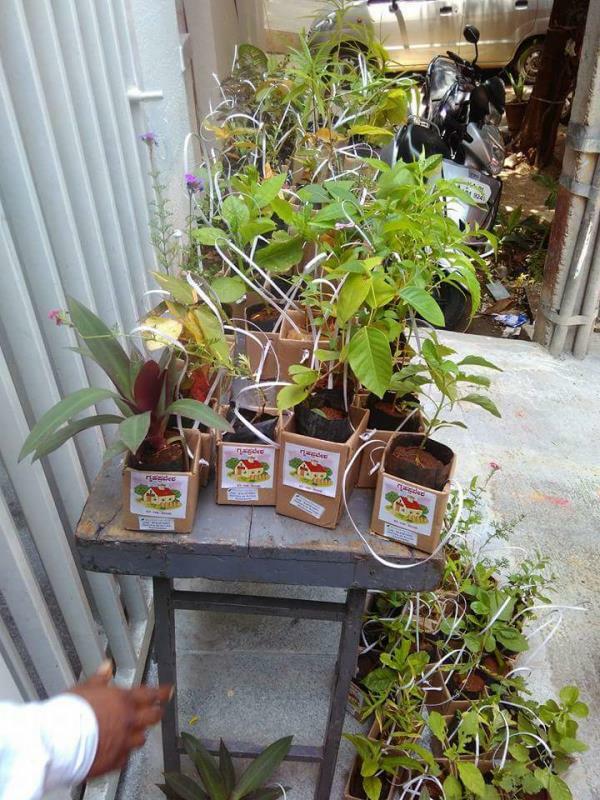 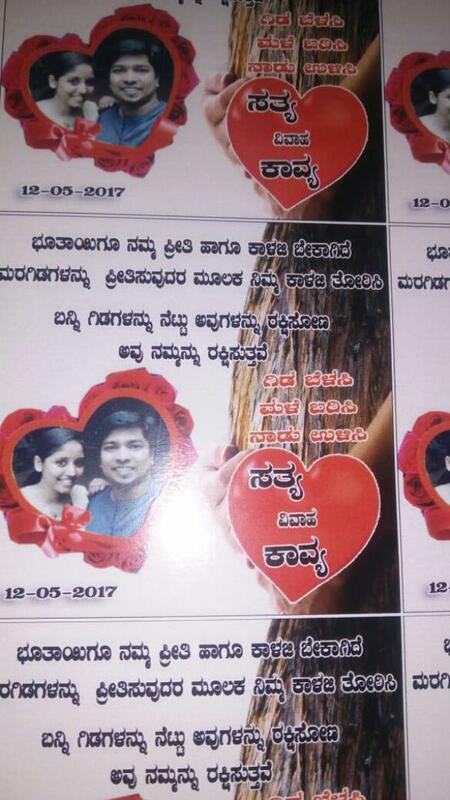 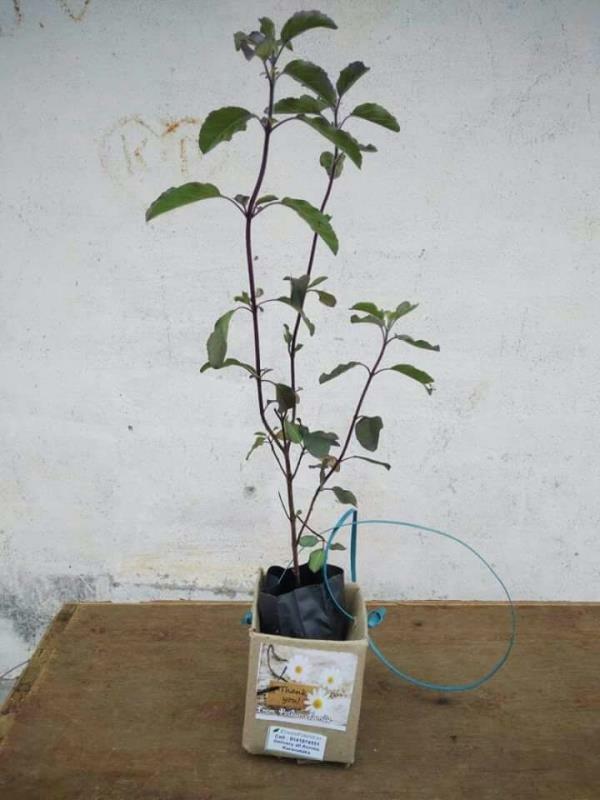 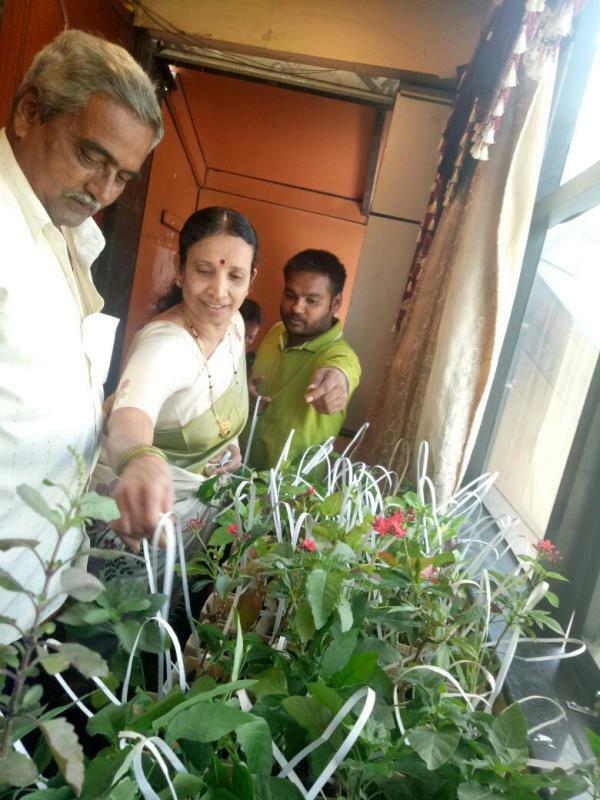 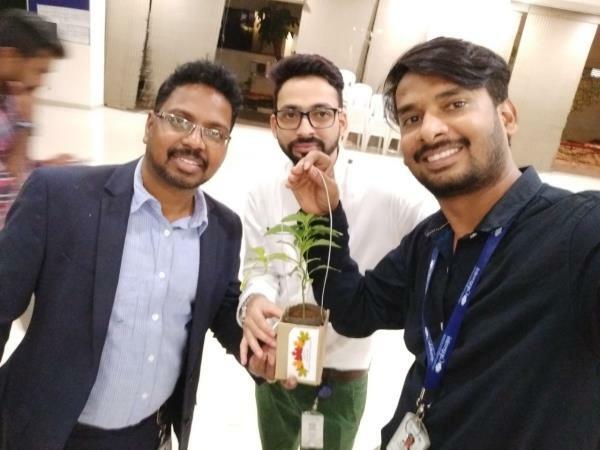 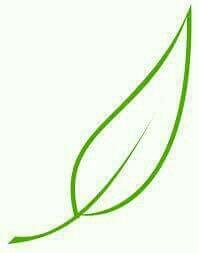 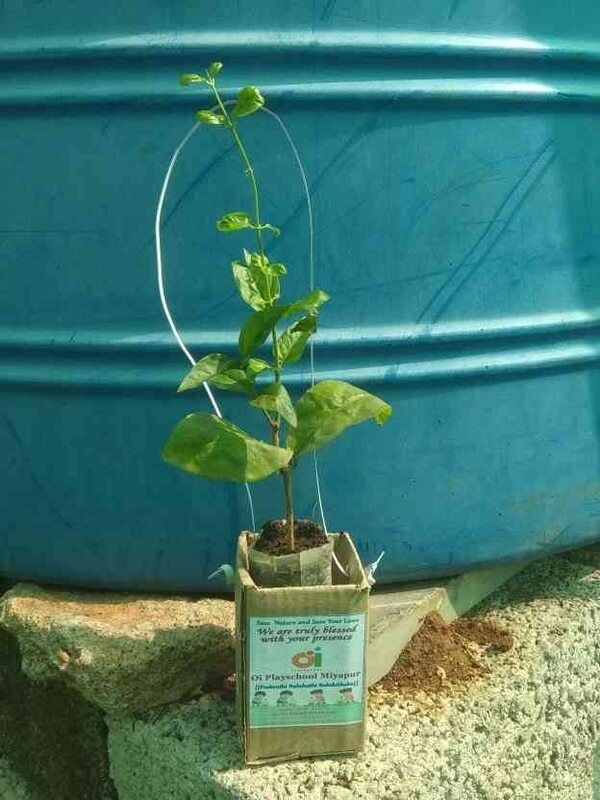 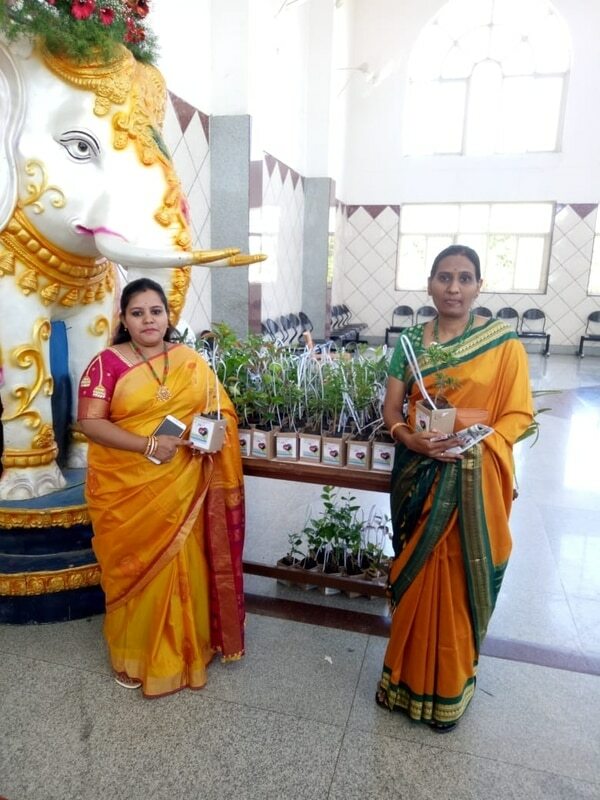 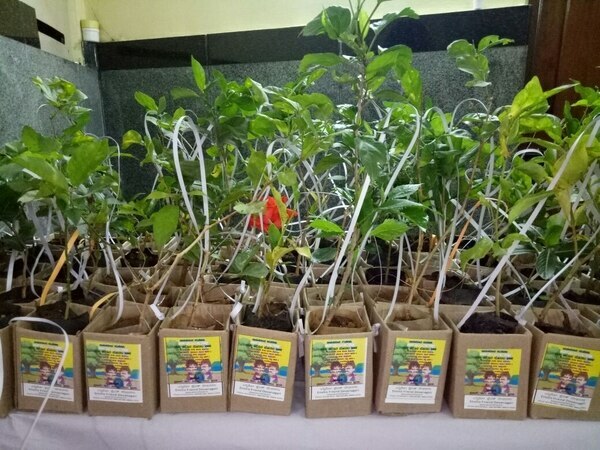 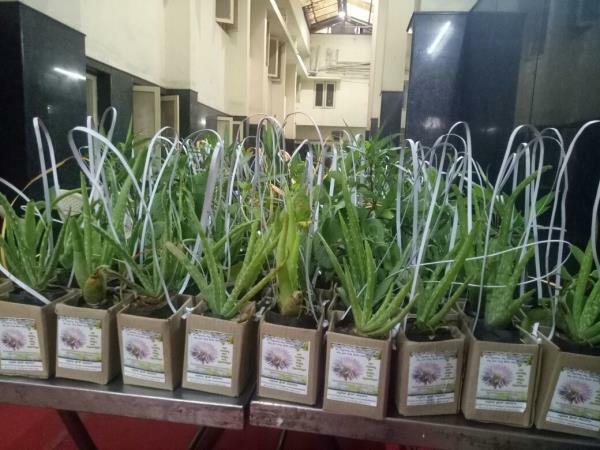 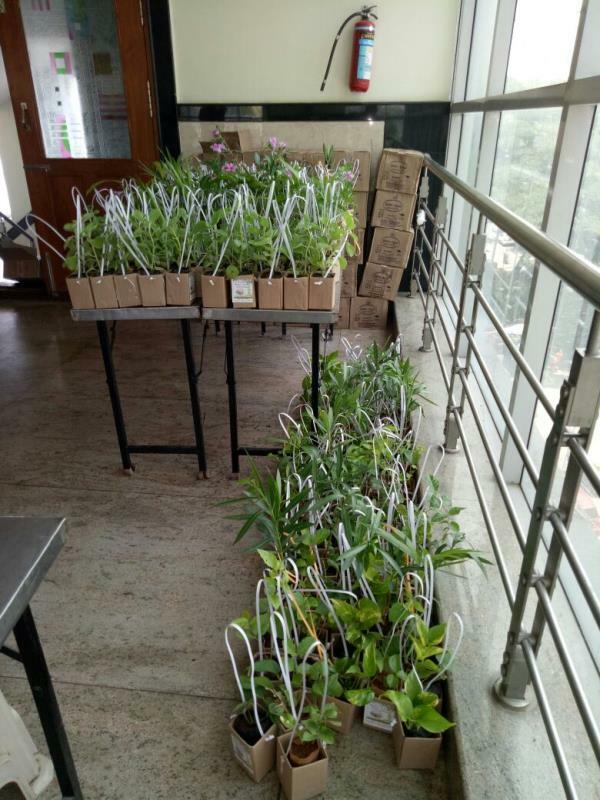 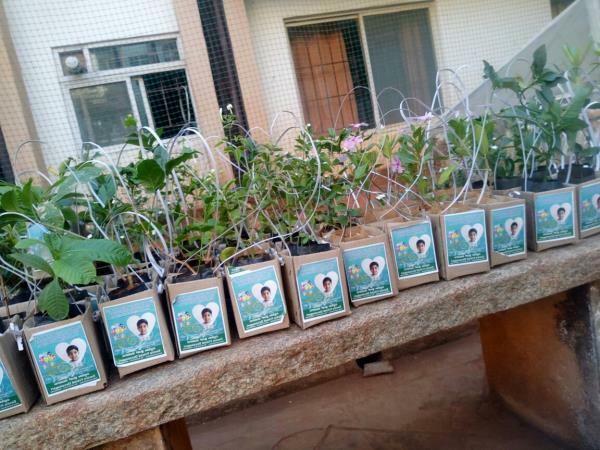 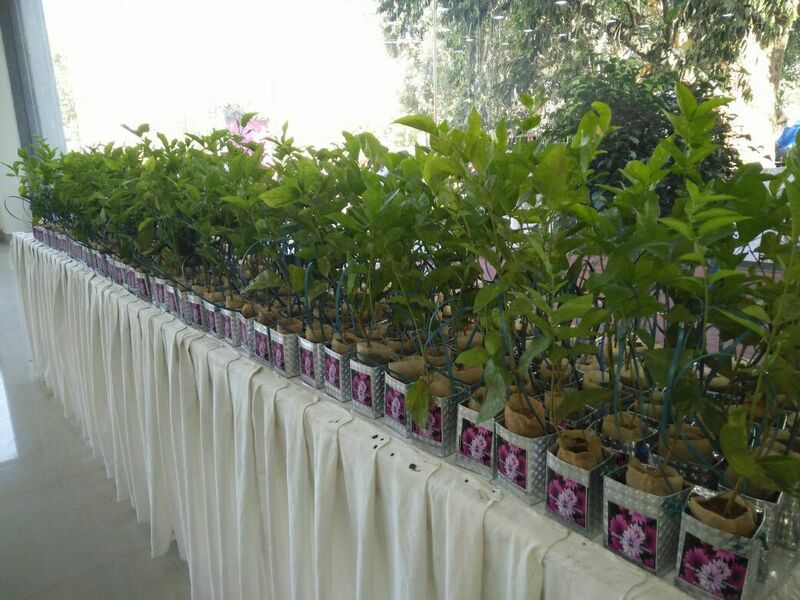 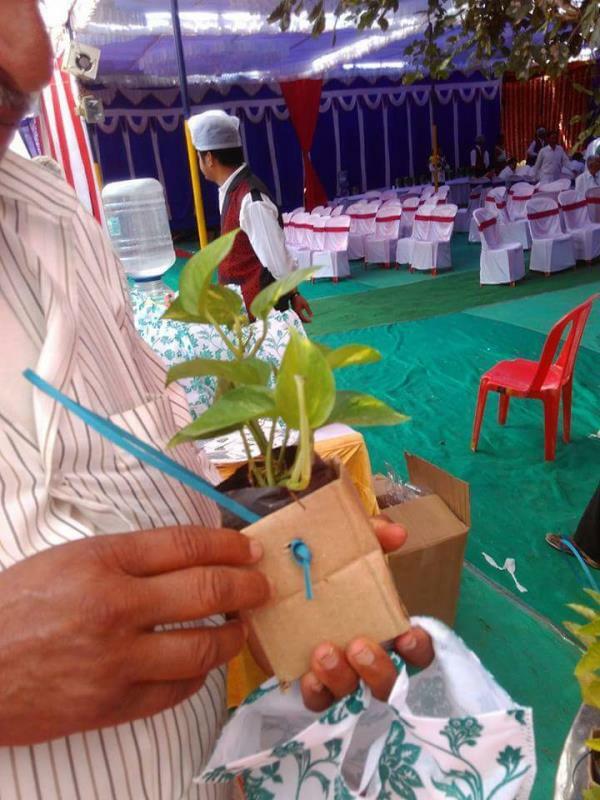 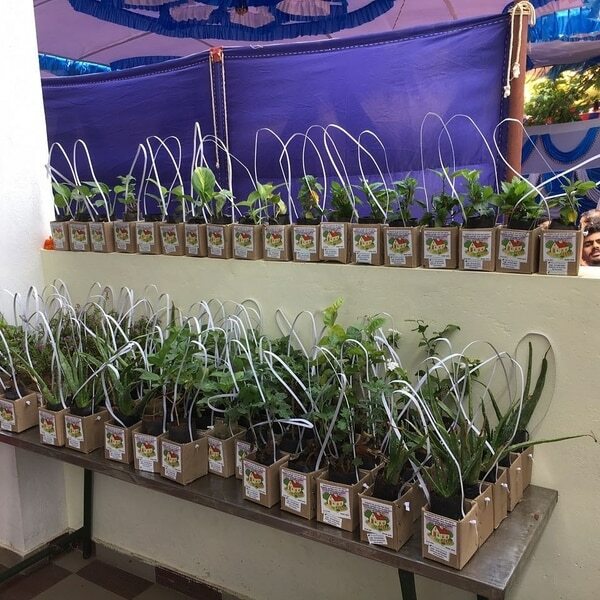 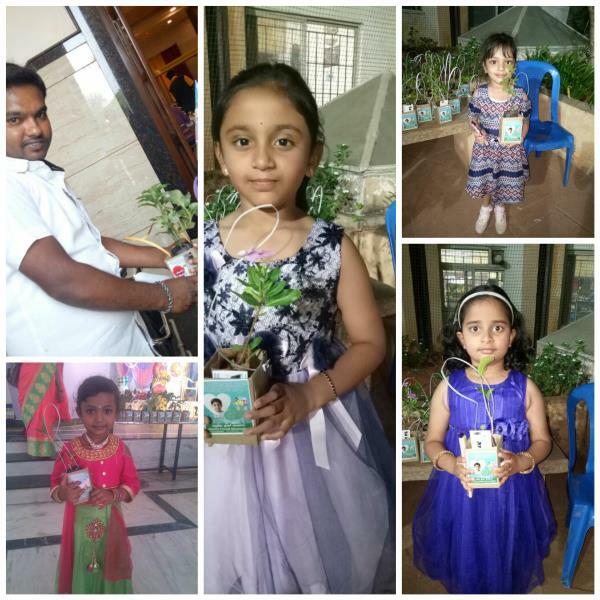 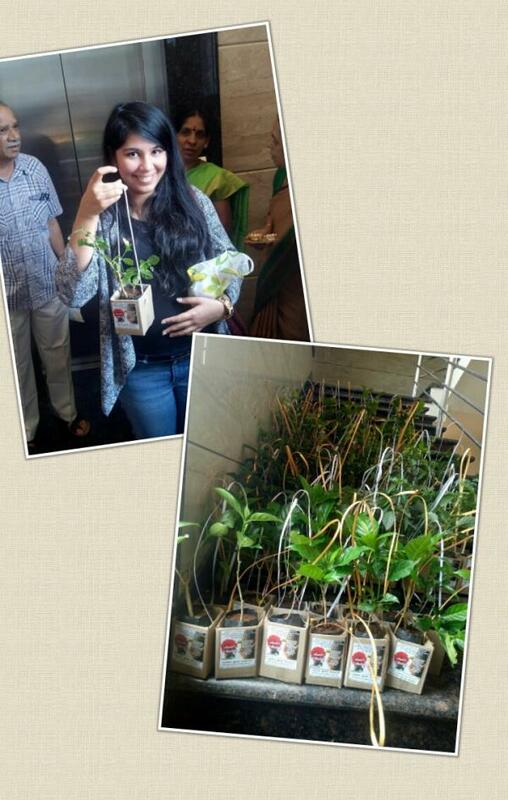 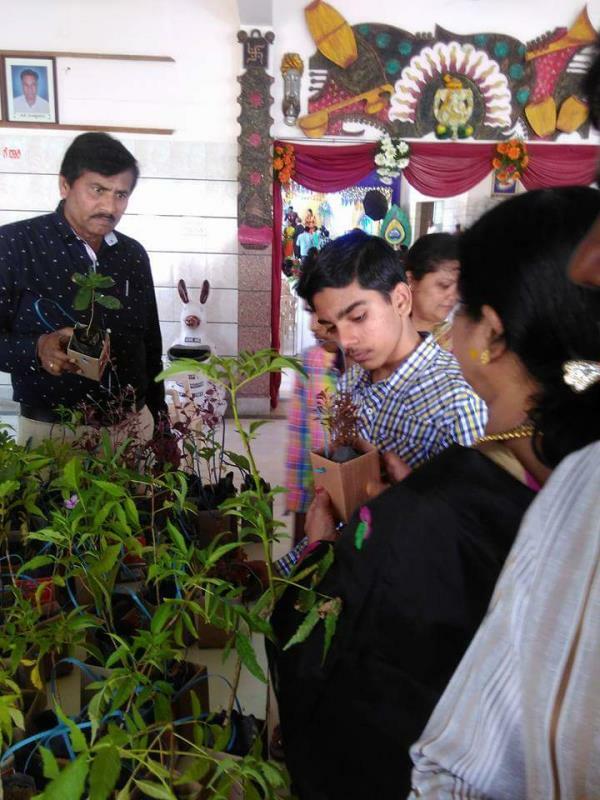 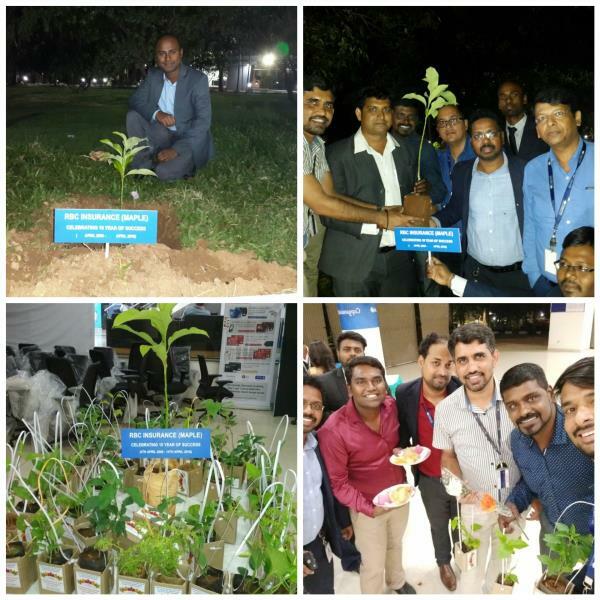 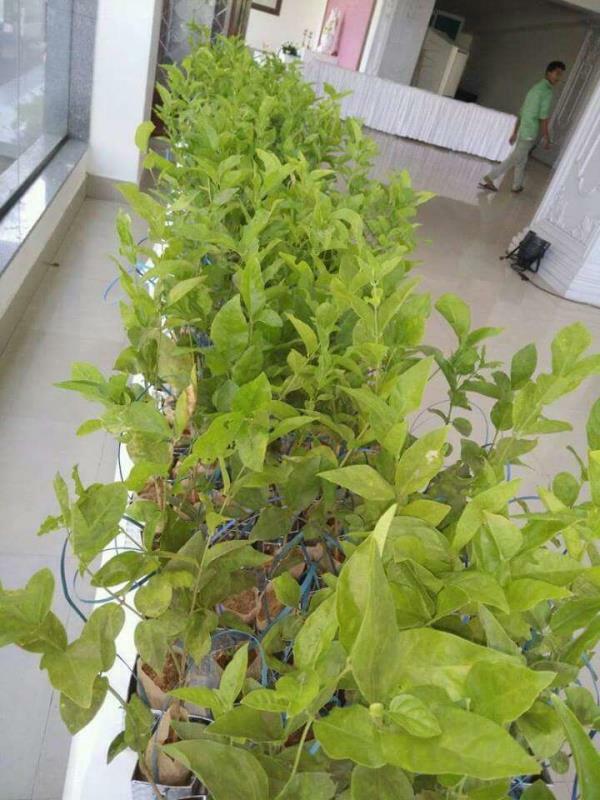 EnviroFriend.in in Bangalore ,Plants as Marriage Tamboola or Return Gift. 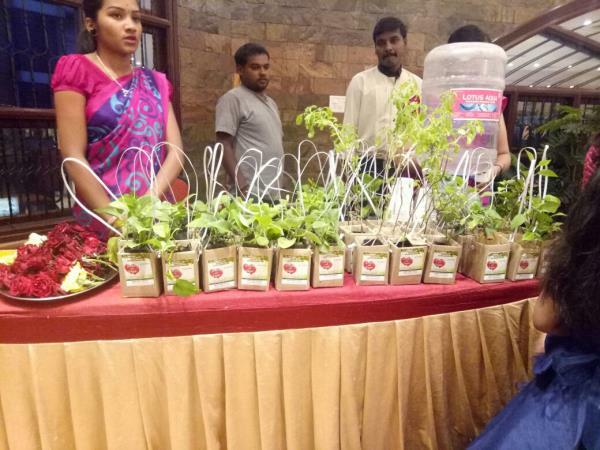 Gifting plants to guest on any event is a great and noble deed. 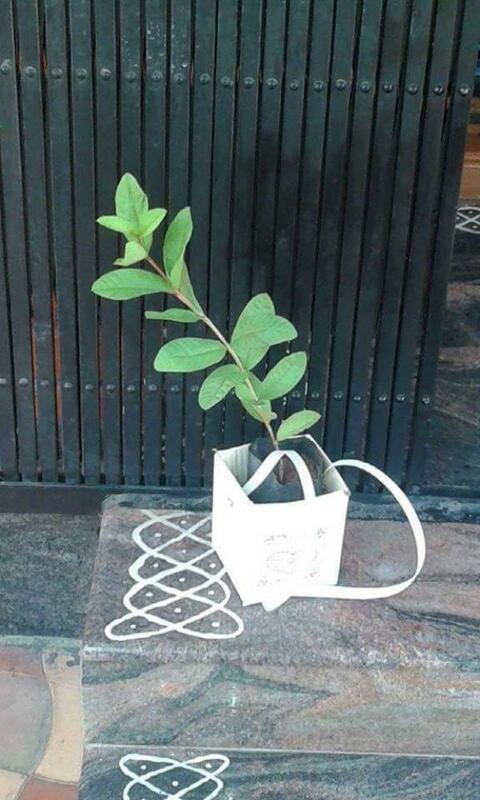 No other gift will ever replace this. 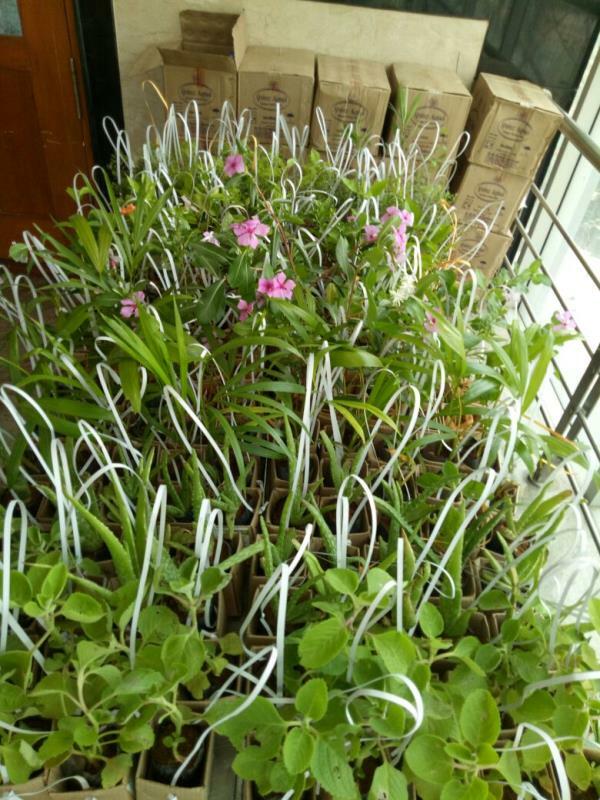 It will be a great contribution to the environment if at least 50% of the plants survive and make big. 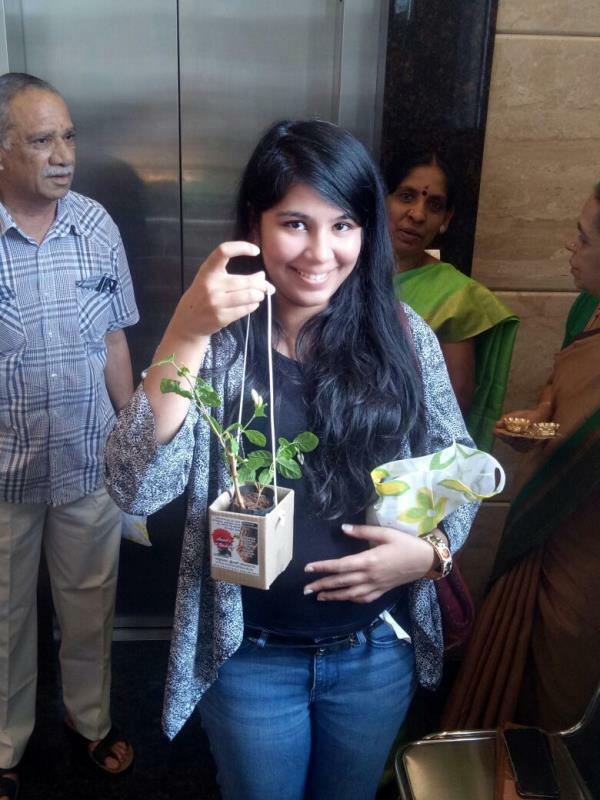 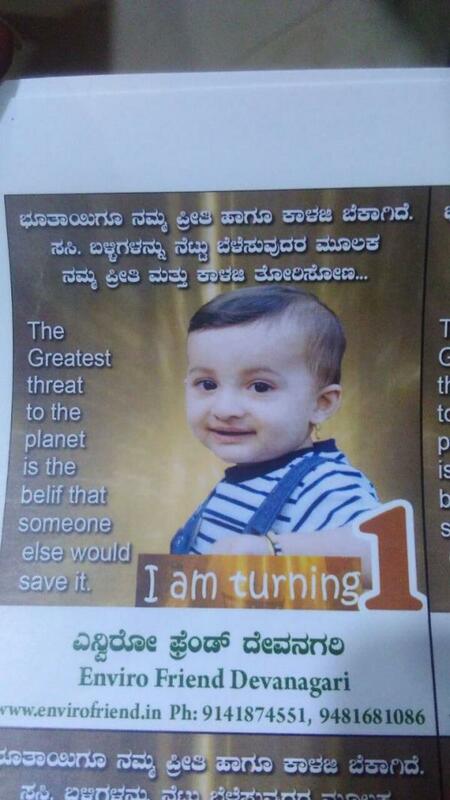 So gift plants and Save YOURSELF by saving our Planet. 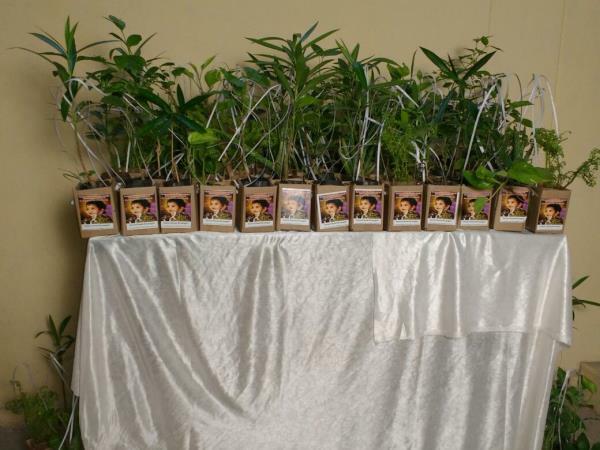 baby shower return gifts Let saplings be planted in your baby shower event. 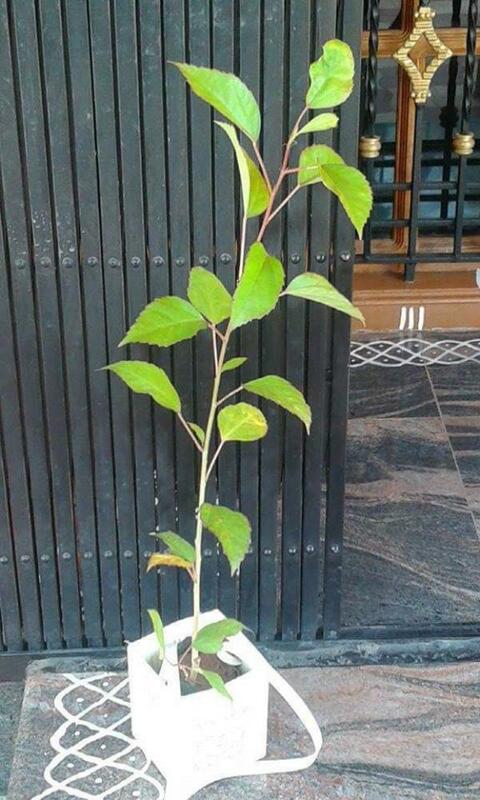 Give saplings as return gifts and help save our earth regain it's glory . 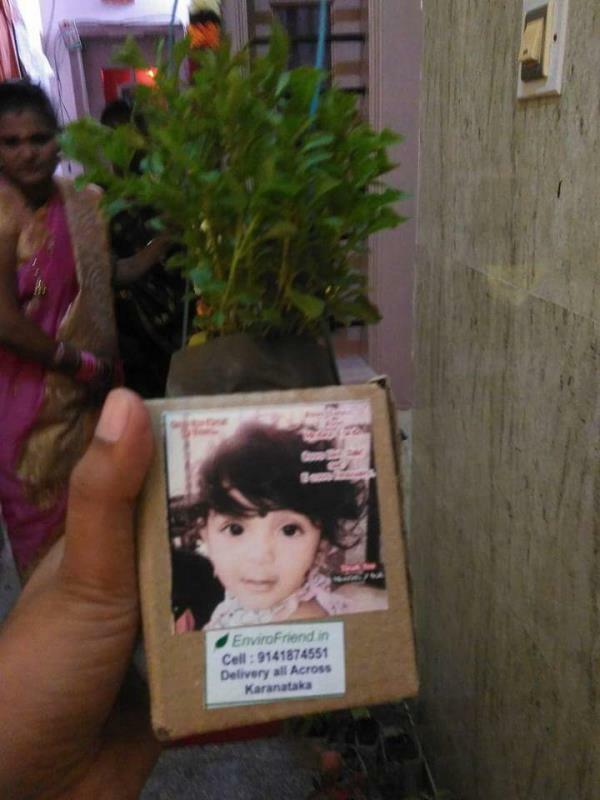 baby shower return gifts Impress your guest with saplings as return gifts in your baby shore event. 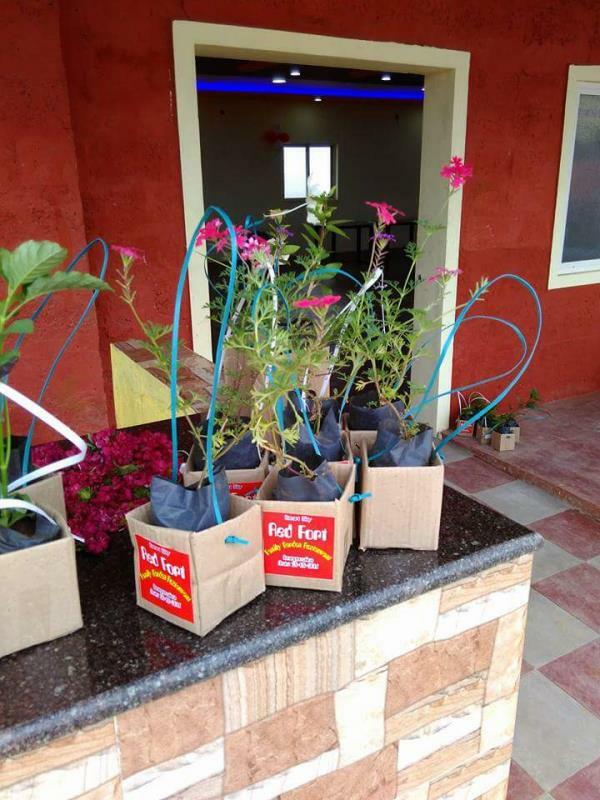 Gift flower plants and be the change u wish.